I have the right to take care of myself. I have the right to seek help from others even though my loved ones may object. I have the right to get angry, be depressed, and express other difficult feelings occasionally. When caring for a loved one, regardless of the circumstances, there will be times when one may feel obligated to focus on their needs over their own or refuse to acknowledge feelings that seem selfish in nature or could simply become misconstrued and create ill-will. Knowing it’s not only OK, but acceptable for a caregiver to have certain personal rights supports a healthy and balanced lifestyle for all those involved. 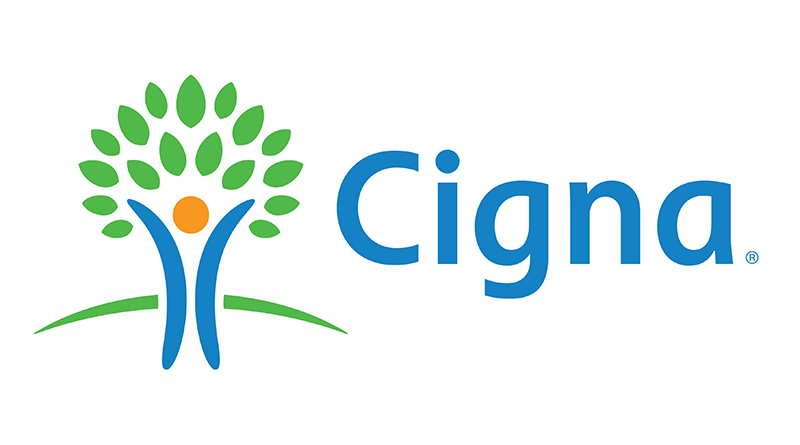 “Care for the Caregiver,” a Cigna Life Assistance webinar, will be held from 3:30 to 4:40 p.m. Thursday, Feb. 9, in BSC 341. Attendees will learn about Horne’s published rights as well as some additional rights that have been adapted over the years. These sensible moves and attitudes are designed to ease the stress and guilt caregivers may often feel when taking care of a loved one as well as provide insight for anyone who may become a caregiver in the future. To reserve a seat to “Care for the Caregiver,” contact HRtraining@mssu.edu.